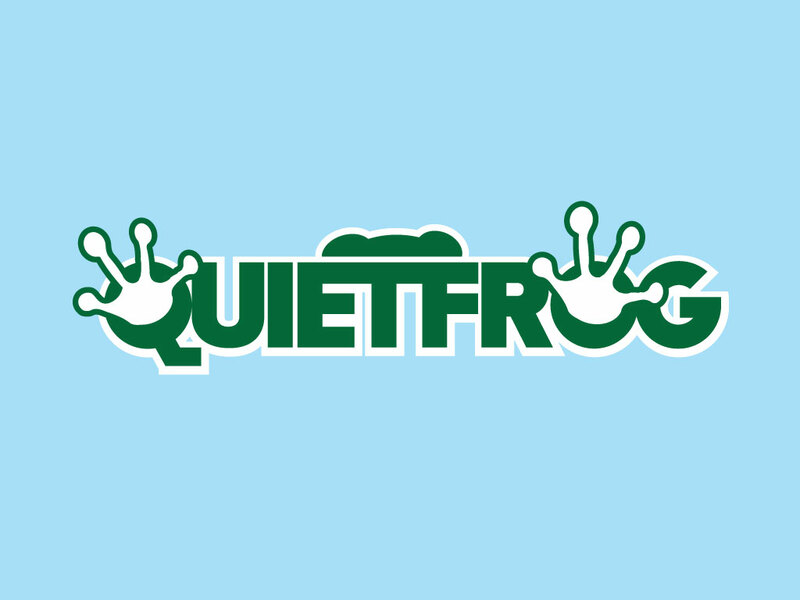 QuietFrog.com is for sale at Growlific.com! clothing line, gift shop, boutique. Also a great tech name or a name for an app.